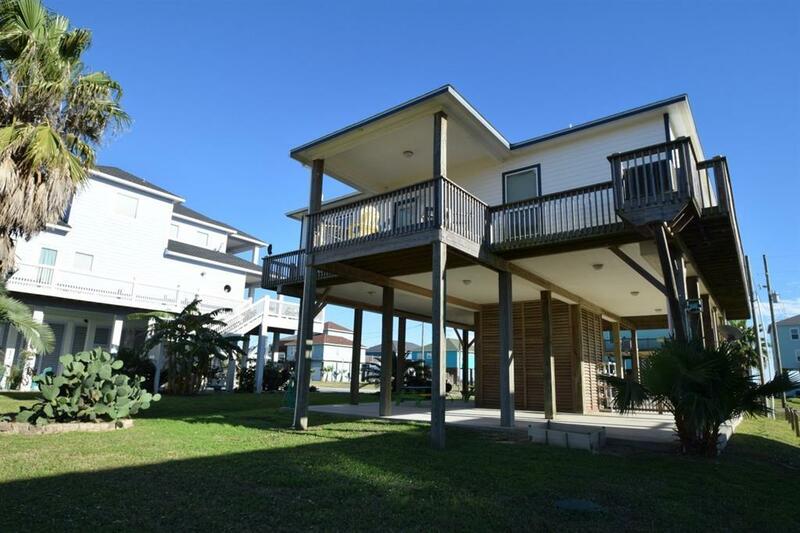 Well maintained beach side house in popular Gulf Shores area in middle of Crystal Beach. 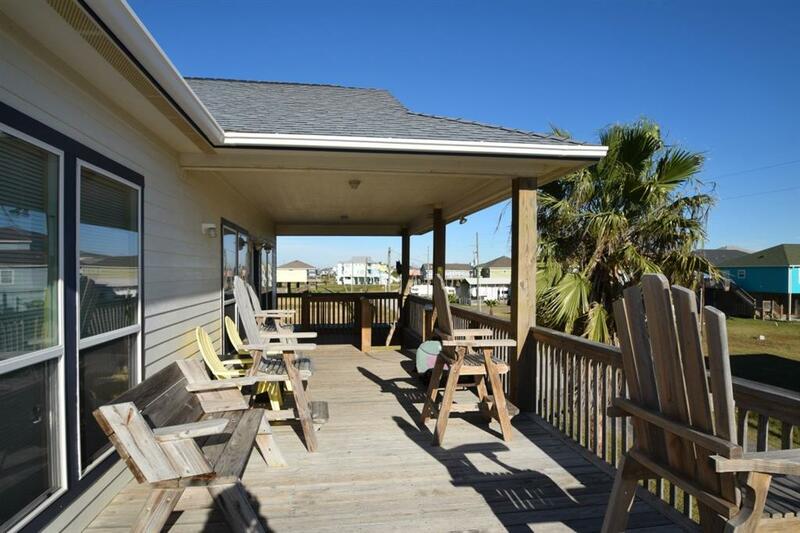 This 3 bedroom 2 bath home is currently on our vacation rental program as "Hook Wine & Sinker" It sleep 8 - 10 people. 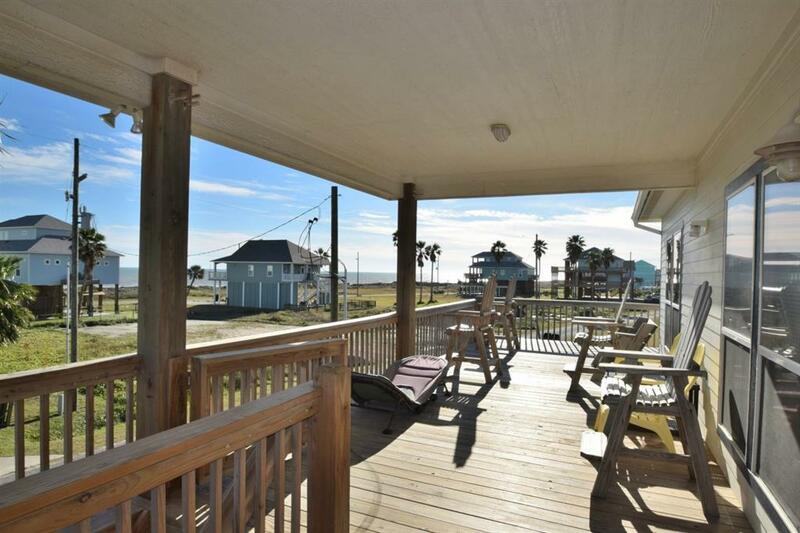 Close to the beach with great views. 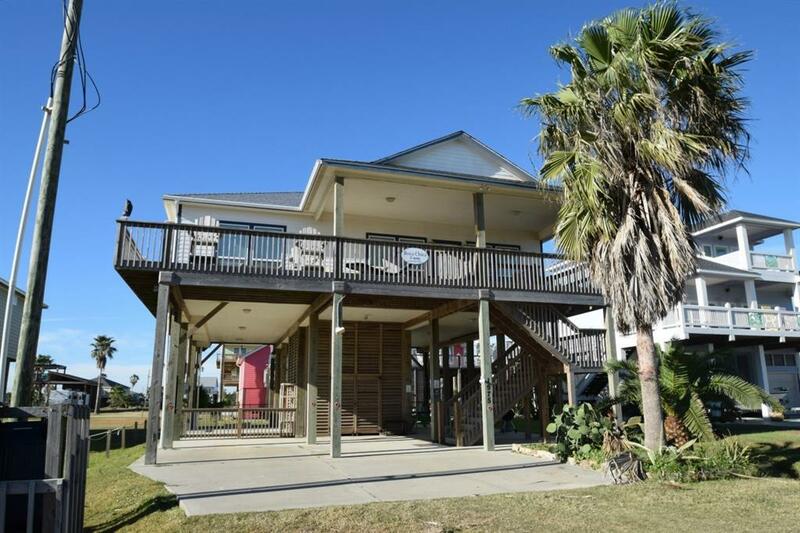 The house features a wrap around deck and nice picnic area with BBQ pit downstairs. The spacious Living/Dining/Kitchen area is great for entertaining. The kitchen has granite countertops with stainless appliances. Laminate floors throughout with tile in bathrooms. Sells furnished with some exclusions.